Currently BEUMER Group UK is working on the Q6 portfolio of projects at Heathrow Airport, including the upgrade of existing Hold Baggage Screening (HBS) machines to meet Standard 3 legislation as well as installing and integrating nine new Standard 3 HBS machines into T2, The Queen’s Terminal. Legislation, resolutions and the need to optimise airport operations places significant demands on modern airports. When an upgrade is required, however, it presents an opportunity for all stakeholders to drive down costs by deploying modern baggage handling equipment and controls that offer new levels of efficiency,” states Peter Gilks, Managing Director, BEUMER Group UK’s Airports Division. 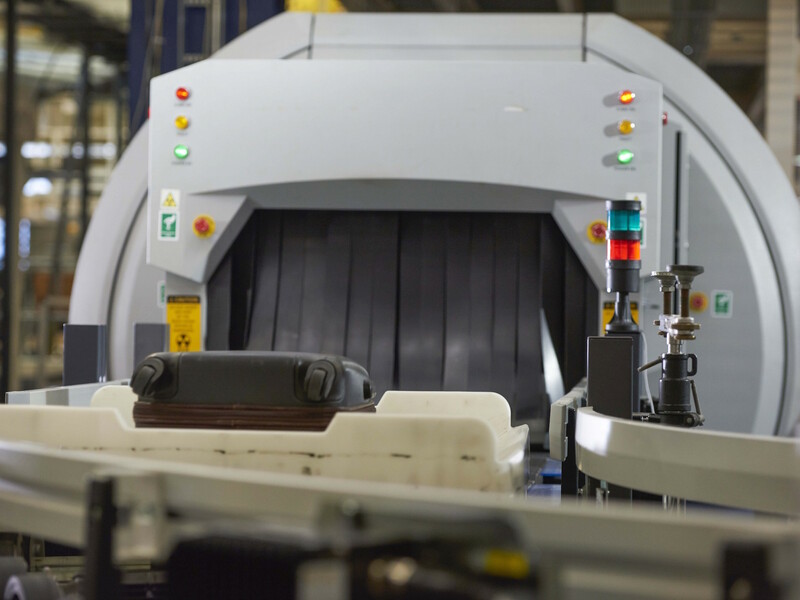 BEUMER Group in the UK is helping to optimise baggage handling system operations in Gatwick and Heathrow Airport and the British-Irish Airports Expo provides an opportunity for other airports to experience first-hand the power of a high-speed baggage handling system.